The RDA National Choreography Intensive (NCI) is a multi-faceted program, providing dancers, emerging choreographers, and seasoned choreographers the unparalleled opportunity to work, study, and create under the guidance of nationally recognized professionals in the fields of music and dance. The NCI provides a vital training ground and working environment for choreographers as well as a one-of-a-kind experience for dancers to work within a variety of styles and to train with some of the best teachers in the world. Tracing its roots back to 1961, the NCI has been guided by luminaries from the professional dance world. Regional Dance America is raising funds to assist dancers in attending the National Choreography Intensive through merit-based scholarships awarded through regional auditions. Regional Dance America is currently accepting donations in memory of Doris Hering. The funds will be used to create a lasting memorial in her honor. Your donation to this fund is deeply appreciated! Doris Hering was the Executive Director of the National Association for Regional Ballet, the predecessor of Regional Dance America. She was instrumental in spreading the word about the regional dance movement from its inception. She has been described as ”One of our most perceptive dance writers; her criticism displays her wide-ranging interest in all aspects of dance, traditional and experimental.” Recognizing the promise of dance throughout the United States, she became an articulate voice and tireless fighter for the growth of companies large and small. Dance Critics Association Senior Critic Award in 2002. Regional Dance America will forever be grateful for her contributions and dedication to dance in America. Thank you to the following people for their gracious support of Regional Dance America and our funding projects! The Regional Dance Movement, which began in 1956 with the gathering and organization of dance companies in the Southeastern region of the United States, has had an incredible impact on shaping the fabric of dance in grass-roots America. 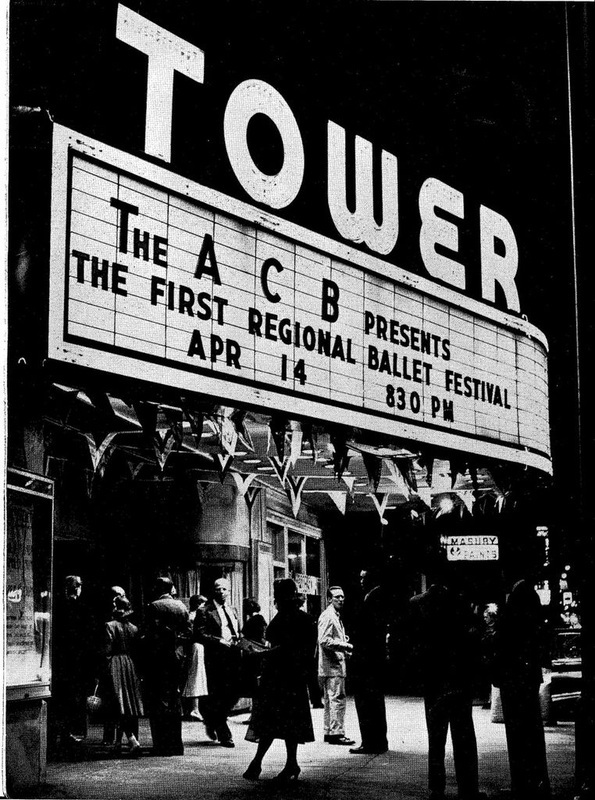 Since the establishment of the Southeastern Regional Ballet Association, the regional movement has spread across the United States with the establishment of the Northeastern Regional Ballet Association (1959), Southwestern Regional Ballet Association (1963), Pacific Regional Ballet Association (1966), and the MidStates Regional Ballet Association (1972). Many of America’s top professional dance companies can trace their roots back to membership in the National Association for Regional Ballet, now known as Regional Dance America. Companies such as Atlanta Ballet, Boston Ballet, Washington Ballet, Sacramento Ballet, Dallas Ballet, Ballet Austin, and Oklahoma Ballet were first nurtured through the Regional Dance Movement. This vital part of the history of dance in America is now in danger of being lost as it now only lies in bits and pieces in library archives across the country and in people’s minds. We are seeking to gather, organize, and document all available information with pressing urgency. The time is now to document this critical part of the history of dance in America properly. The national organization of Regional Dance America is taking the lead in endeavoring to document the nearly sixty years of dance in grass-roots America through the First Festivals Project.